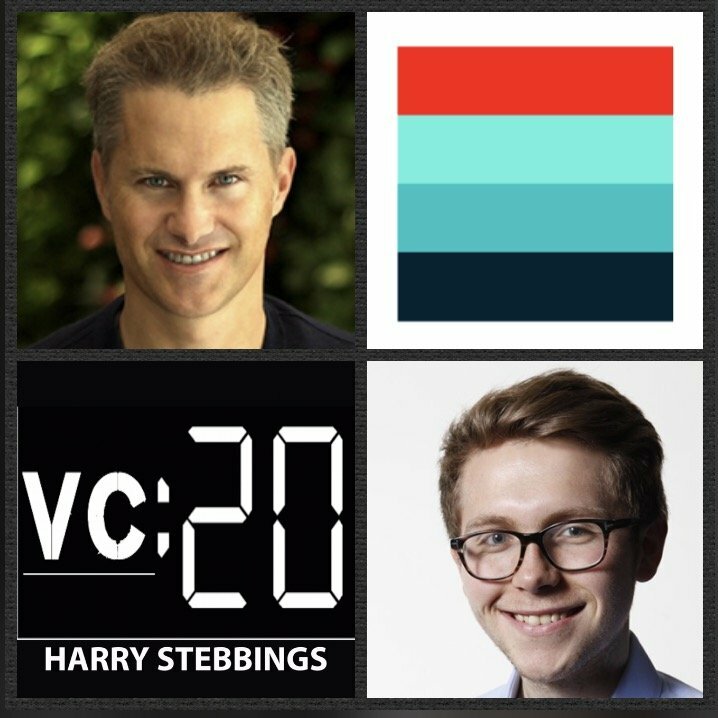 Kevin Hartz is a Partner @ Founders Fund, one of the world’s most prestigious and successful VC funds with prior investments in the likes of Facebook, Airbnb, SpaceX, Spotify and many more incredible companies. Prior to Founders Fund, Kevin was Founder & CEO @ Eventbrite, the company that powers thousands of millions of events around the world with backing from the likes of Sequoia and SV Angel. Before that Kevin was the Founder of Xoom Corporation, the international money transfer company that went public in 2012 and was acquired by Paypal in 2015. Kevin has also been a prolific angel with a personal portfolio including Airbnb, Uber, Paypal, Pinterest and Yammer. 1.) Question from Brian Singerman: How did Kevin come to be the world famou Kevin Hartz? What was Kevin’s entry into the world of VC? 2.) How has Kevin seen his investment decision making and evaluation process change when comparing his angel deals in Uber, Paypal and Airbnb to today, investing institutionally with Founders Fund? 3.) How does Kevin see believe his time in operations lends to him being a better investor today? Does Kevin agree with Pat Grady @ Sequoia in stating, ‘the rate of decay on operating experience has never been greater’? 4.) With no Monday morning Partner meetings, if a Partner wants to push a deal through, how do you do it at Founders Fund? How do you structure those conversations internally? 5.) What have been Kevin’s biggest learnings since joining Founders Fund? How did Kevin look to scale the VC learning curve as fast as possible? What elements did Kevin find most challenging? As always you can follow Harry, The Twenty Minute VC and Kevin on Twitter here! Zoom is the No 1 Video and WebConferencing Service, providing one consistent enterprise experience that allows you to engage in an array of activities including online meetings, video webinars, collaboration-enabled conference rooms and business instant messaging. Plus, it is the easiest solution to use, buy and scale with the most straightforward pricing. Do not take our word for it, Zoom’s their partnership with Sequoia in their latest 100m funding round says it all. Zoom is a must for your business. Vidyard is the video platform for business that helps marketing and sales teams drive more revenue through the use of online video. Going beyond video hosting and management, Vidyard helps businesses drive greater engagement in their video content, track the viewing activities of each individual viewer, and turn those views into action. Global leaders such as Microsoft, McKesson, Lenovo, and LinkedIn rely on Vidyard to power their video content strategies and turn viewer into customers. Check them out at vidyard.com. This recording goes to Scott at Redpoint Ventures not Kevin.